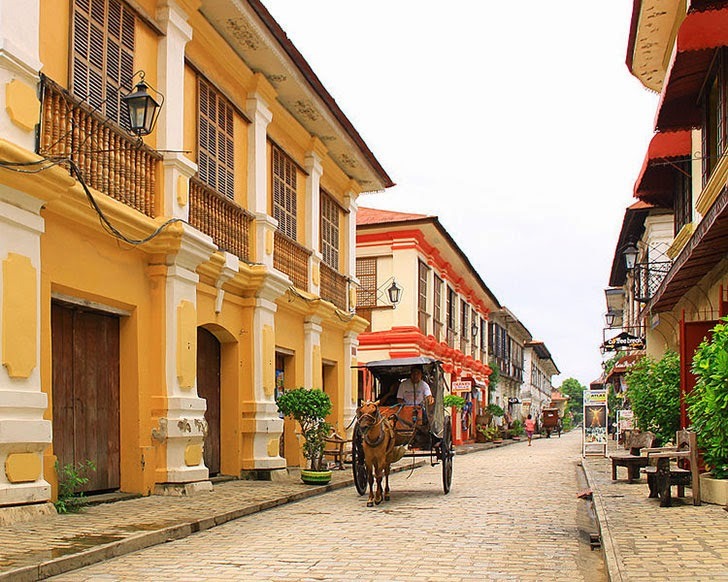 The New 7 Wonder Cities have been announced and the Philippines' heritage city of Vigan in the province of Ilocos Sur is one of those hailed. Beirut in Lebanon, Kuala Lumpur in Malaysia, Doha in Qatar, Durban in South Africa, La Paz in Bolivia and Havana in Cuba were also declared as new wonder cities during the awarding ceremony held in Dubai over the weekend, INQUIRER.net reported. "We congratulate each of these cities on achieving their New7Wonders status, and we look forward to celebrating their election to the 'Canon of 7' with their citizens in 2015," New7Wonders founder Bernard Weber said Sunday, December 7. "The New7Wonders Cites will now join the New7Wonders of Nature and the New7Wonders of the World in becoming part of Global Memory for humanity forever." Vigan and the rest of the New 7 Wonder Cities bested over a thousand other cities from 220 countries all over the world. The poll was done via text messaging and online voting that began two years ago. Local officials thanked their constituents and Filipinos in and out of the country for supporting Vigan, which is famous for its cobblestone streets where structures that showcase the country's Spanish heritage are lined up. In 1999, the United Nations Educational Scientific and Cultural Organization named Vigan as a World Heritage Site for being the "best-preserved example of a planned Spanish colonial town in Asia."